Why not give yourself a treat and ship your luggage to your destination with Send My Bag. That way you can enjoy a journey without having to wait around for your luggage or drag it behind you onto public transportation. 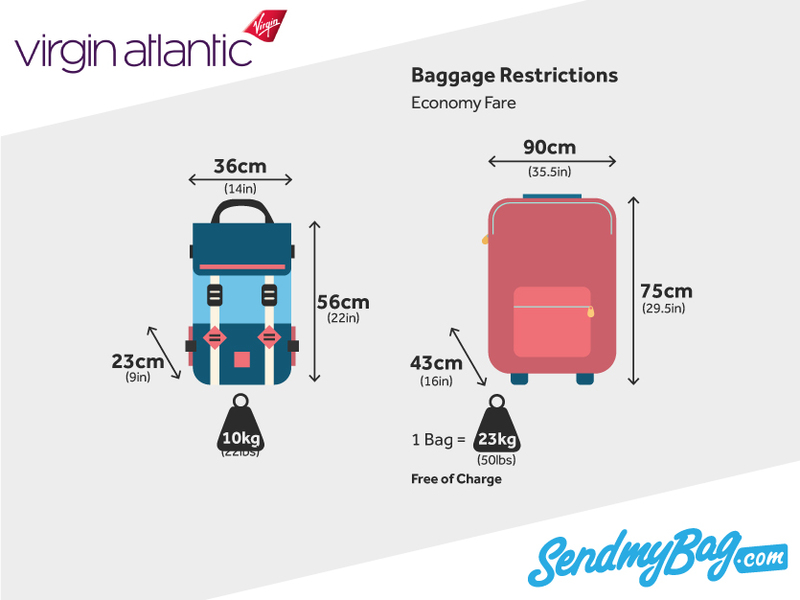 If you are moving abroad or going on a long trip, you will appreciate being able to send much more luggage than the Virgin Atlantic baggage restrictions would allow. Get your free quote and find out how cost-effective it is to send your luggage.